The ninth International Plastic Bag Free Day demonstrated the ongoing power and relevance of the day with vibrant actions across the world. 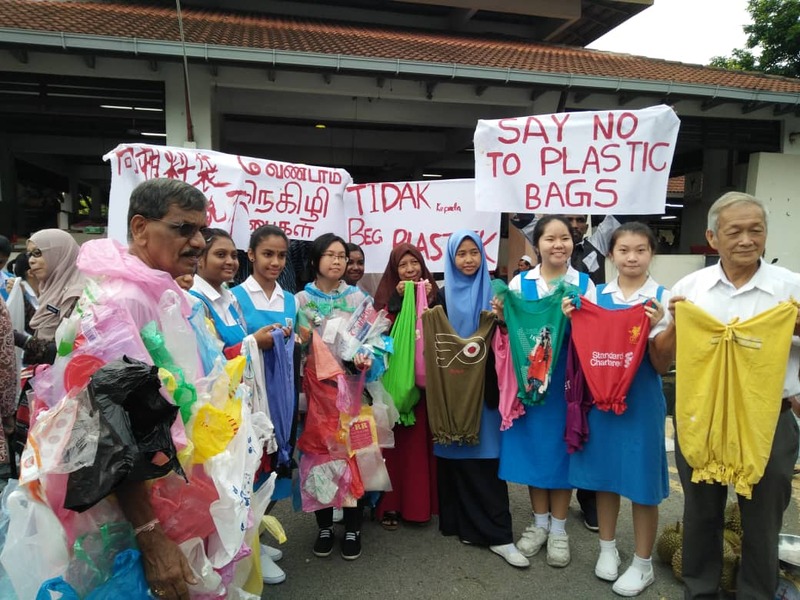 This years International Plastic Bag Free Day saw some of the broadest and most ambitious actions since the launch of the of the day of action nine years ago. With actions taking place from South Korea to Croatia, from Chilé to Iceland, there were actions on every continent. For the first time the action involved many of the thousands of organisations in the #breakfreefromplastic movement, bringing together the power of a global movement to call for an end to single-use plastic bags. 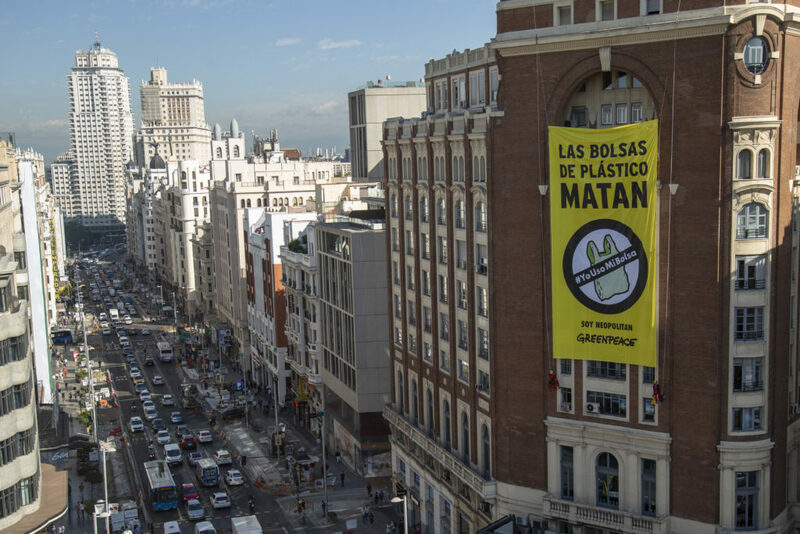 In Madrid Spain, Greenpeace hung a massive 16 x 8 metre banner reminding everyone of the negative impact of plastic bags and encouraged citizens and stores to use reusable bags and join the movement under the hashtag #YoUsoMiBolsa. Greenpeace Spain engaged thousands of people with actions and events taking place in 19 cities to create a network of sustainable stores across Spain that join the movement and promote the elimination of plastic bags. 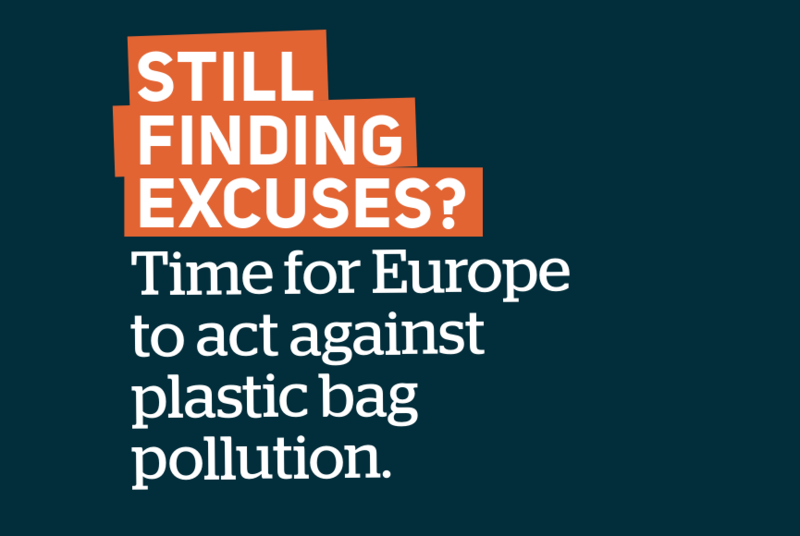 Surfrider Europe released their latest report, produced with assistance from Zero Waste Europe highlighted how many European countries have failed to effectively implement the Plastic Bag Directive, mandating a reduction in single-use plastic bag usage. 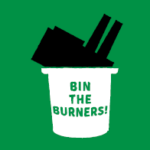 Despite 18 months since the deadline for implementation of the law, and further developments of the Circular Economy at the European level, national governments have been slow to take action. Together Surfrider EU and Zero Waste Europe have called for stronger implementation of the directive. 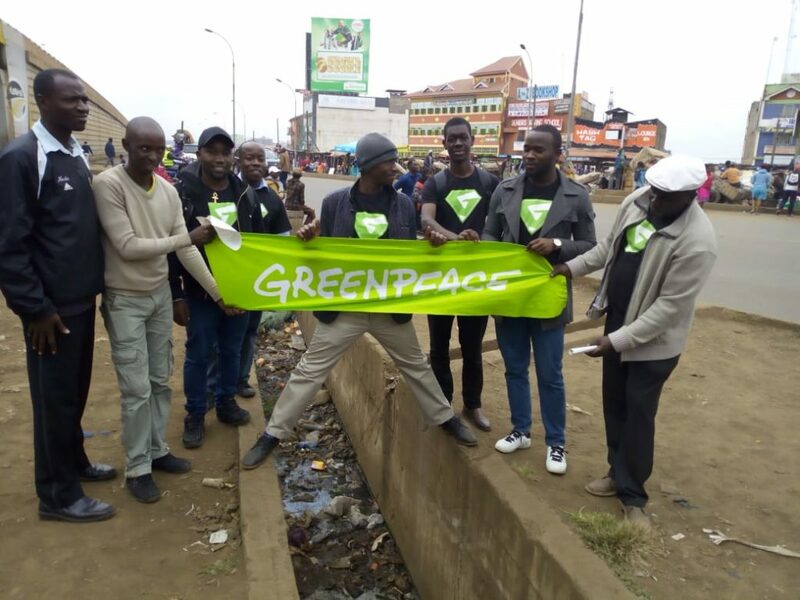 In Kenya, volunteers and staff from Greenpeace Africa took to the market stalls of Githurai to speak to members of the public about the problems associated with single-use plastic bags as well as promoting alternative options. In Zagreb, Croatia, Zelena Akcija (Friends of the Earth Croatia) held a day of crafts and outreach. Holding a workshop on creating fabric bags from old clothes, they took a banner into the centre of the city where they distributed these bags with information about the problems with single-use plastics. 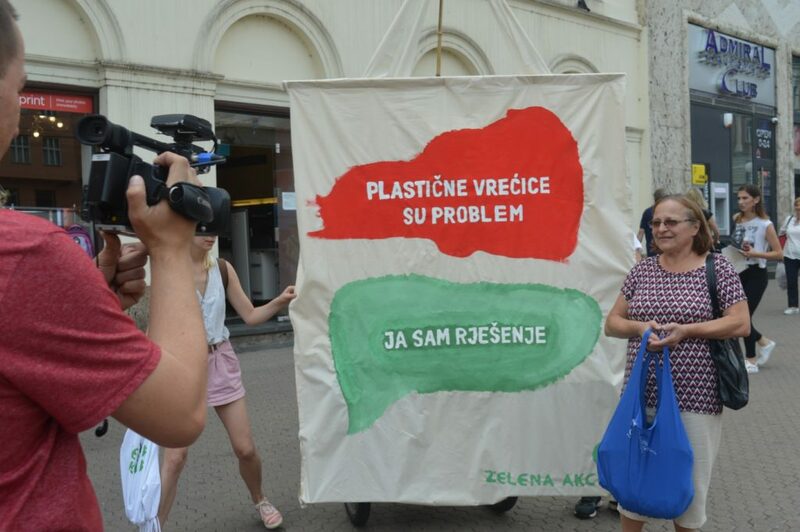 The action marked the beginning of their ‘Week Without Plastic’ [link in Croatian], which included a wide range of events, including film showings and exhibitions. 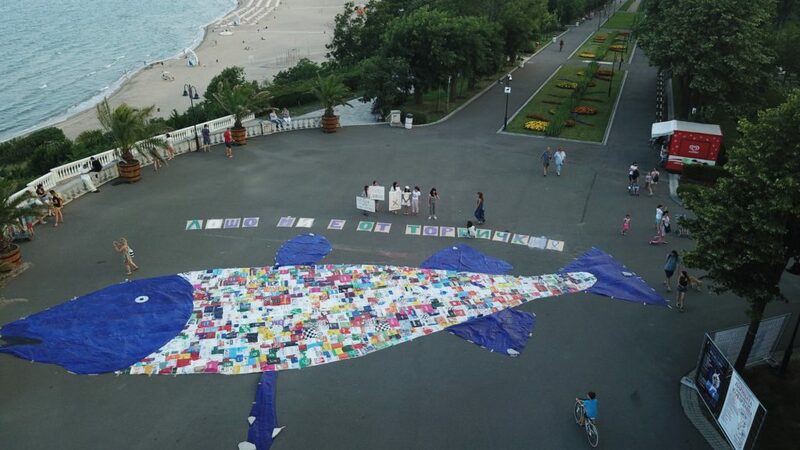 In Bulgaria Za Zemiata and Greenpeace Bulgaria displayed a massive artwork created from plastic bags. The artwork in the seaside town of Burgas demonstrated the impact that single-use plastic bags can have on marine life. The group worked with local community groups to create huge visual representation of the #breakfreefromplastic message. 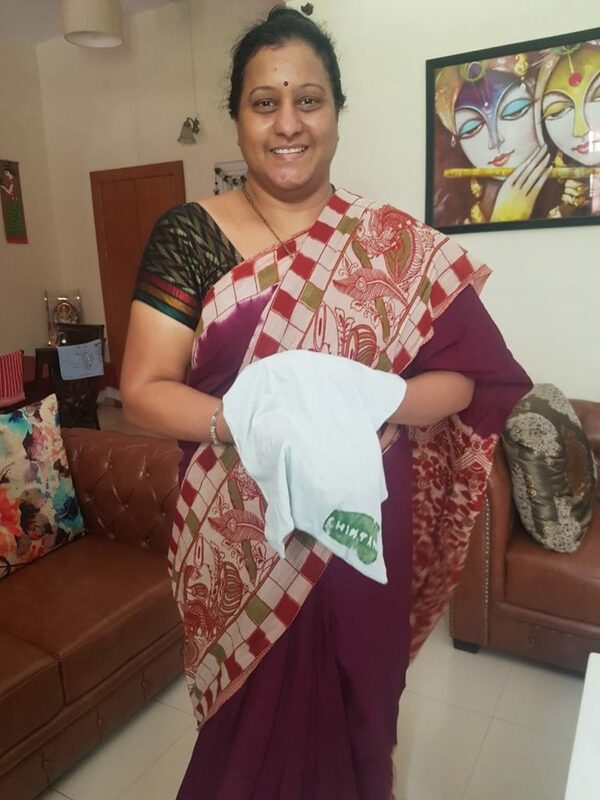 In India, Chintan thanked the households from which the collect separated waste by giving them free cloth bags, and encouraging them to take a pledge not to use plastic bags for their shopping. 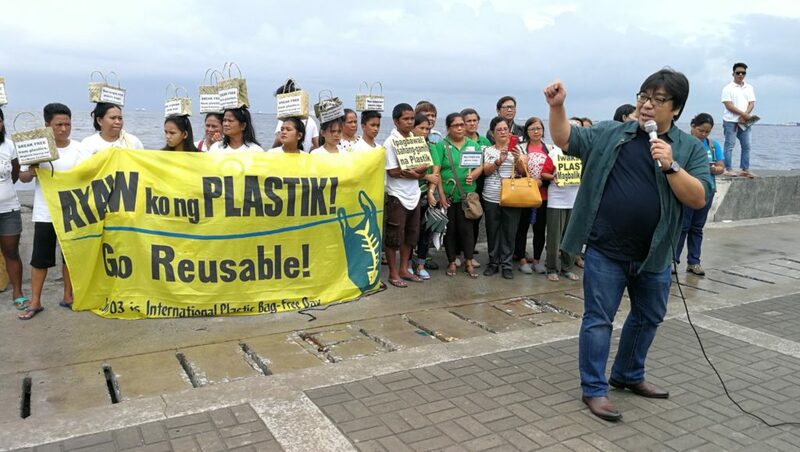 In the Philippines, Von Hernandez the Global Coordinator of the #breakfreefromplastic movement took to the streets of Manila to urge that the Philippine government enact a law to ban the use of plastic bags, joined by a number of other people demonstrating the available alternatives. 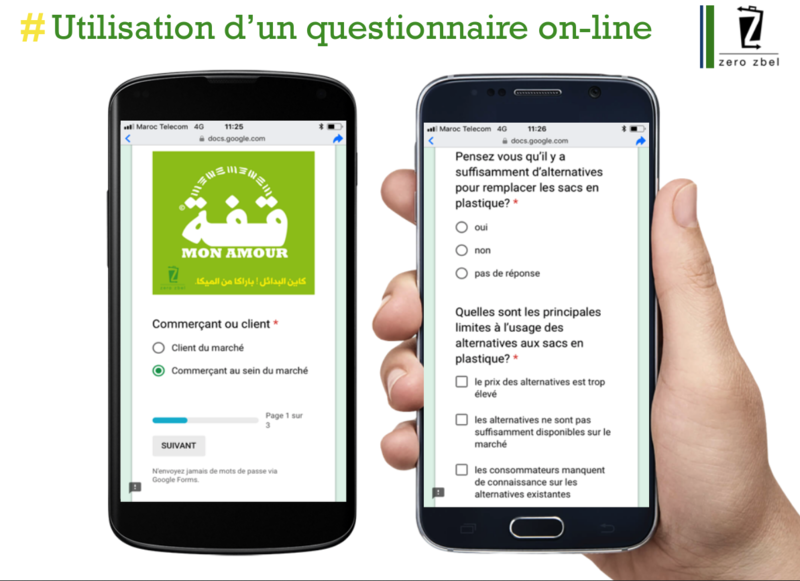 Moroccan group Zero Zbel, released the findings of their report on the implementation of the plastic bag ban in their country. The report highlighted a number of ways that the Moroccan government could improve and strengthen the ban to truly outlaw single-use plastic bags in the country. In Penang, Malaysia students and campaigners from CAG (Consumer Action Group) organised an event to produce reusable bags from t-shirts and distribute over 200 of them at the local market. The group called for more rigorous enforcement of existing restrictions and the creation a national prohibition of plastic bags. 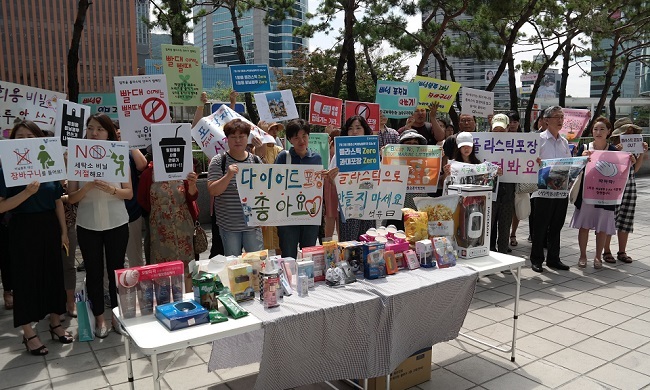 In Seoul, South Korea, Environmental groups staged a ‘Plastic Attack” protest against excessive single-use plastic packaging outside a grocery store chain in the center of the Seoul. The protesters exhibited worst examples of plastic packaging in comparison with sustainable alternatives, and presented a performance of striping off packaging materials to return them to the store. A declaration calling for phasing out the plastic packaging was adopted as well. It is clear that in its ninth year, International Plastic Bag Free Day continues to build momentum. 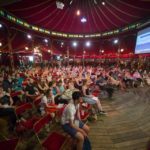 Beginning as a small event in the Catalan city of Barcelona, organised by the group Rezero (formerly called Fundació Catalana per a la Prevenció de Residus i el Consum Responsable) and later developed and grown by Zero Waste Europe with the Plastic Bag Free Day website, it is now a truly global event! With the advent of the #breakfreefromplastic movement has truly blossomed into a massive global event.